Eagle Luxury Transportation & Limousine has joined iHeartMedia to celebrate Wave 92.7’s 92 Foot Christmas Tree Holiday Giveaway and provide transportation to several upcoming concerts. Lucky listeners of WAVE 92.7 FM call in to get a brief description of some of the many wrapped presents underneath the tree! They’ll select which color-wrapped gift they wish to open, and their chosen present will be unwrapped live on-air, unveiling the fabulous holiday giveaway they just won! Tickets to see Jake Owen, Joe Nichols/High Valley, Blake Shelton and Tortuga Music Festival are just some of the giveaways during the three-week promotion. 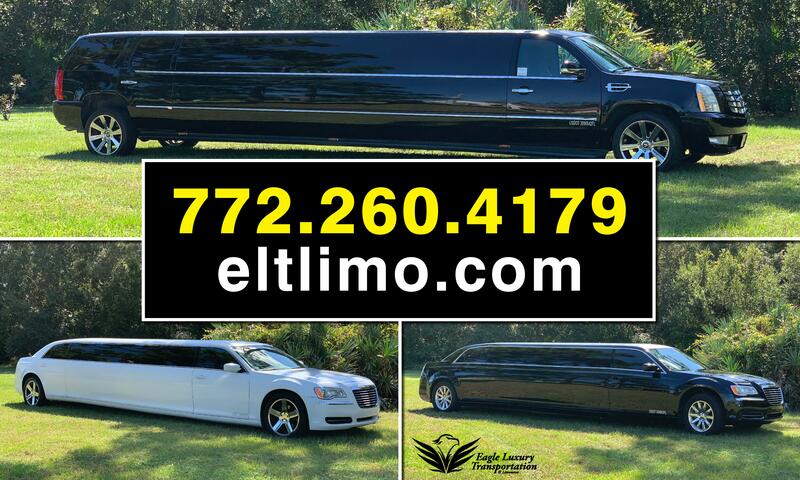 Eagle Luxury Transportation & Limousine provides luxury transportation throughout the Treasure Coast and South Florida. They have an extensive fleet of 14 vehicles including 3 stretch limousines that seat up to 20, Ford Transit and Chevy vans, Luxury SUV’s and sedans. 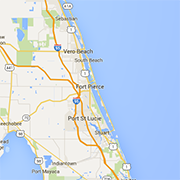 All are available for special events, weddings, proms, airport and seaport transportation, from Orlando to Miami. For more information about Eagle Luxury Transportation & Limousine, please call (772) 260-4179 or visit eagleluxurytransportation.com.